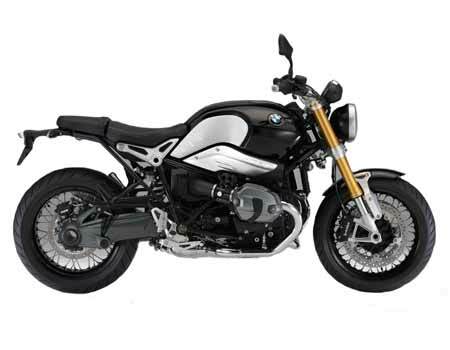 BMW R nineT is the fourth roadster manufactured by BMW. It looks classic and sporty with the design structure it follows. It is sold across all the BMW dealerships. It is designed specifically on the basis of café racer theme. It has six-speed gearbox. It is fuel efficient with 22 kmpl mileage. The speed of this bike can be increased to as high 2000 kmpl. It has 1170 cc engine and gives a 119 Nm torque. In terms of design it has round headlamps, aluminum accents and spoked wheels. Standard – This bike has 1170 cc engine, manual transmission and ex-showroom price of INR 23,50,000.